New, Safari Pack of linerless, 8 colors 2 sided, bottle cap discount combo pack. 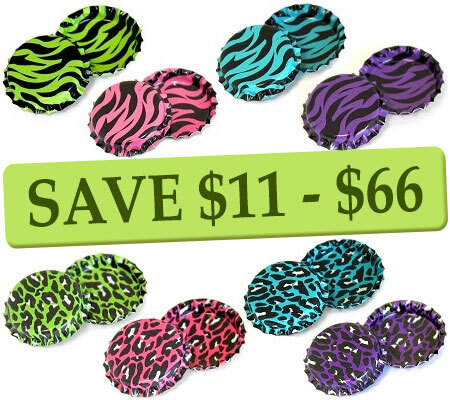 Perfect for your small business, party or craft project that requires multiple colors in a bottle cap package. Bottle Cap Size: 1" diameter inside and top of cap. 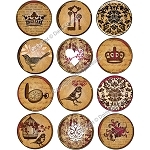 Check out our Creative Customers Gallery and Bottle Cap Blog for bottle cap craft and project ideas.